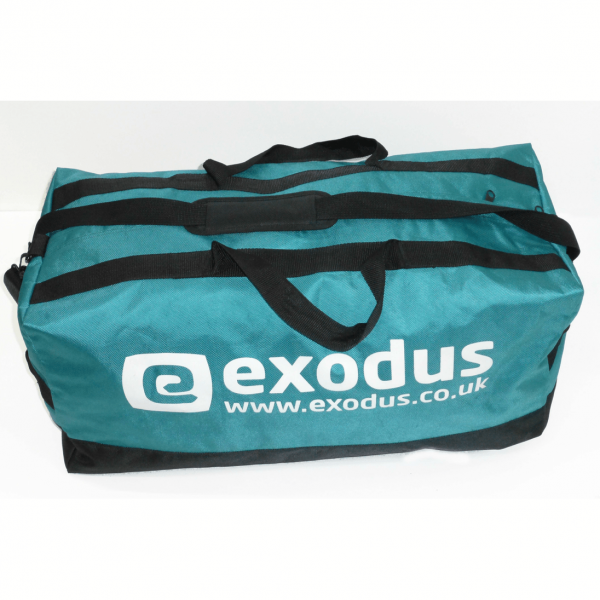 Our Exodus full size Kitbag (70 Litre) is the ultimate travel companion. 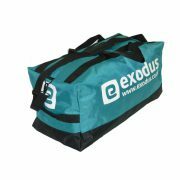 Made out of 1680D high quality nylon weave, with high tensile strength shoulder straps, carry handles and an internal pocket. 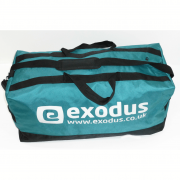 This is a great load lugger for all your essential kit. 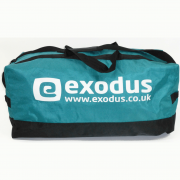 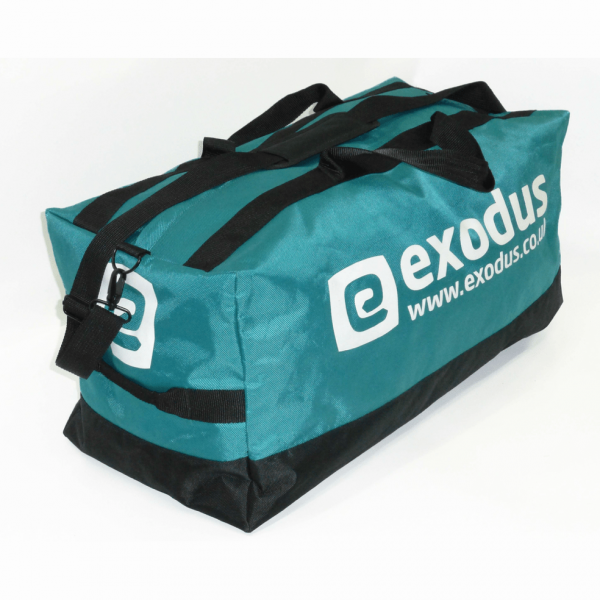 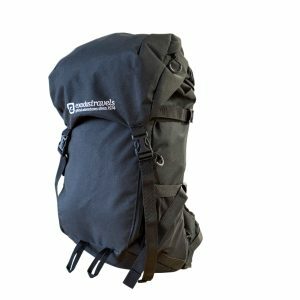 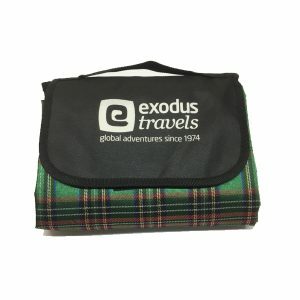 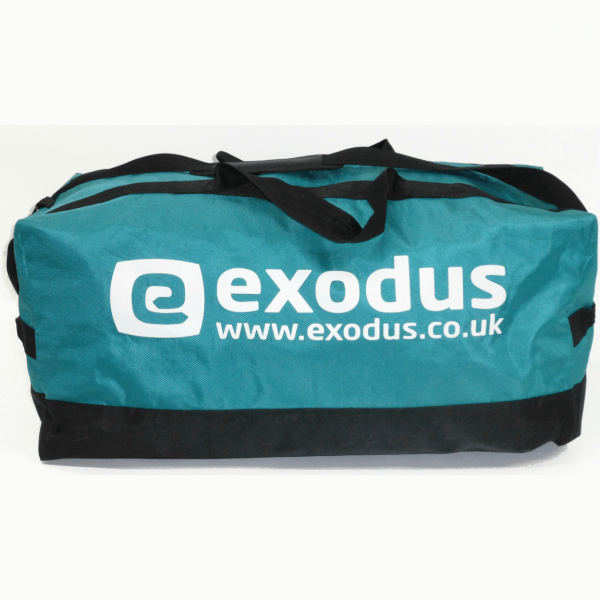 I received this kit bag when I booked with Exodus last week and it’s fantastic, really well made and easily big enough for a 3 week trekking holiday in Nepal….love it!